The State of New York’s premier public law school. 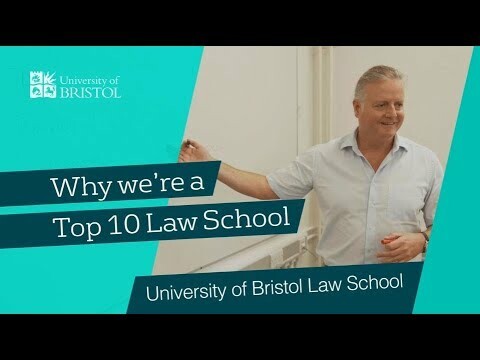 Need help applying for your Master of Laws? Check out our essential advice on the admissions and applications process. Use our essential fees and funding advice to help finance your LLM. Plus, apply for one of our £500 Global & US LLM Study Bursaries. Sign up now to Postgrad Student Services and enjoy our host of benefits including the chance to apply for one of our £500 bursaries. Take a look at all the fascinating areas of study that you can focus on with your LLM program. Get the lowdown on studying your LLM program in the United Kingdom with our essential information. If you're planning on studying your Master of Laws in the USA we have all the information and help you need. Fresh Student Living – Experts in UK law student accommodation. As a law student you know you’re going to have to study hard to get the right result, so it is imperative that you have a quiet, stylish, up-to-date place to relax and study in when you’re not at law school. Fresh Student Living is a company that provides privately managed purpose-built law student accommodation throughout the UK. Their accommodation is in prime locations throughout the UK, making it the ideal housing option for successful LLM students who want to work and play hard. Prodigy Finance is helping international LLM students get to the best universities without collateral or a co-signer. They’re also able to help UK students get to the campus of their dreams – both in their home country, and abroad. 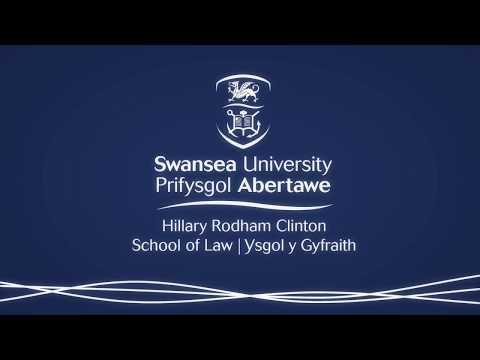 Criminology student Emilia discusses her experience studying at a Masters level at Swansea University and how her studies has prepared her for her future career. Experiential learning in an urban setting, educating leaders for over 100 years.